CARLISLE, Ohio — A teenager in Ohio is facing a reckless homicide charge after her newborn child was found buried in her parents’ back yard earlier this month. 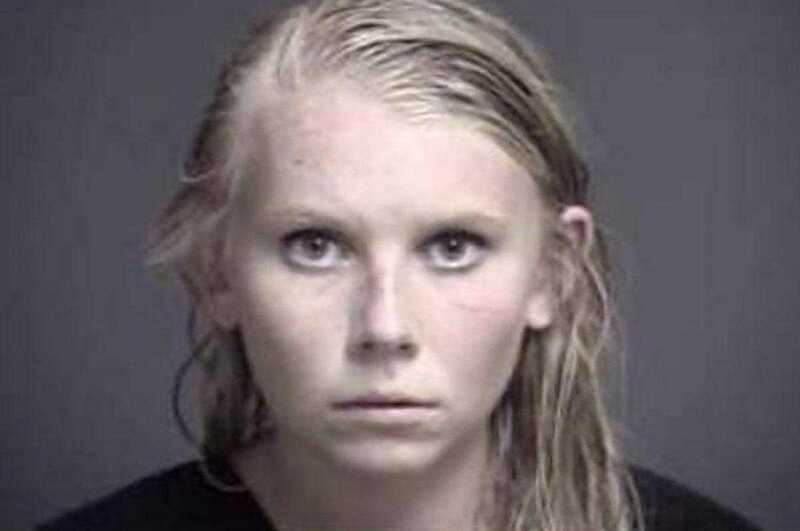 Brooke “Skylar” Richardson, 18, of Carlisle was arrested on July 20 after police received a tip from her doctor’s office, and then discovered an infant buried in a shallow grave behind her home. Richardson, a former cheerleader and member of the track team, had just recently graduated from high school and is believed to have given birth in May. Police initially thought that the baby was stillborn, but prosecutors have come to believe that the child was born alive. “[T]he filing yesterday of a preliminary charge of reckless homicide is based upon evidence that the infant whose remains were discovered at the defendant’s residence in Carlisle one week ago today was born alive and was not a stillborn baby,” Warren County Prosecutor David Fornshell wrote in a social media post on Friday. Fornshell did not provide specifics as to the evidence that led his office to the conclusion. Authorities are continuing to investigate the matter and have returned to the grave site to obtain soil samples for a forensic anthropologist. Rittgers said that Richardson had worked with children with disabilities at a cheerleading camp and also worked with youth at the YMCA. He advised that she plans to attend the University of Cincinnati in the fall. Richardson has been released on $15,000 bond and will appear in court on Aug. 1. She faces one to five years behind bars if convicted.